Not to brag... but I am going to right now so if you don't like that kind of thing turn away!! 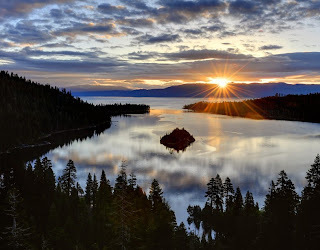 I think it is pretty cool that a South Tahoe Travel site has linked up my blog to use on their site! I was contacted awhile ago about it and they are even using some of my pictures from my travels in different areas on the site! How cool is that?!! So go check it out! It is full of great tips and information about South Tahoe! Go to http://tahoesouth.com/blog/ and look under Related Resources. You will find me there!! Adventure and Attitude blog! Now to find a way to get back there again!!! Thank you so much for blogging about this! If and when you do come back, please let me know first!